Need a locksmith? Want to add extra security to you property, home or business? 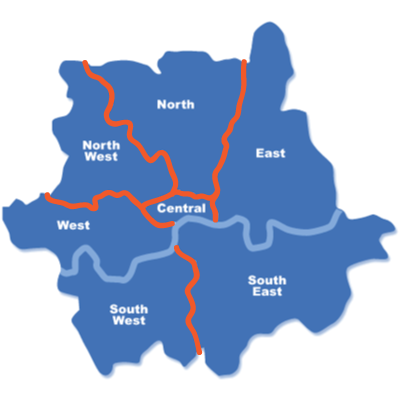 Fix My Locks serves Central London and its surrounding areas such as North London, North West London, West London, etc. Call us now on 07929 52 52 52 or email us on info@fixmylocks.co.uk to book a job or get advice on locks and property security.